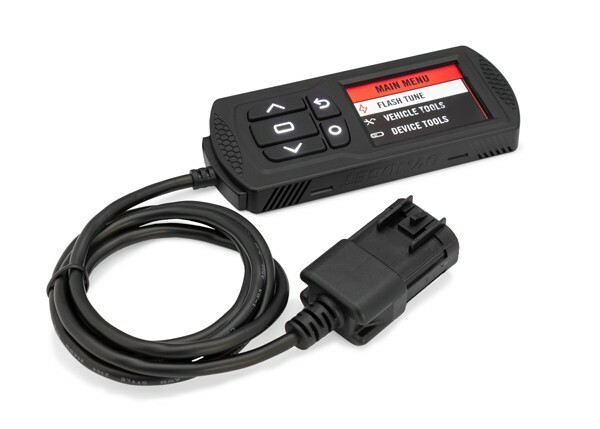 The Power Vision is a new performance tuner that allows you to flash your ECU to fit your riding style and performance upgrades. Each Power Vision Tuner comes pre-loaded with a variety of maps to match different performance levels. For experienced tuners, custom maps can be created by modifying existing ones as the end user has complete control. Also, the rugged, weather resistant display allows you to monitor available sensor data real time on its high contrast screen that can be viewed even in direct sunlight.